We all realize that buying furniture can be an expensive endeavor. 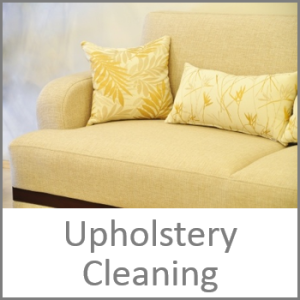 So it is very important to get your furniture cleaned on a regular basis in order to protect the investment you originally made. More importantly, it will likely save you more money in the long run. You can count on our highly trained technicians to thoroughly inspect every piece of your furniture to determine the most effective option for cleaning these important household items. For example, our unique furniture wands will be used to penetrate deep into the upholstery fibers, thereby giving them the best clean possible. 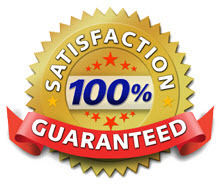 After we are finished cleaning, you can fully expect your furniture to be dry within no more that 2-3 hours. Lastly, in order to better protect your upholstery from unwanted stains and smells, please remember to ask our technician about our fiber protection and deodorizing services.